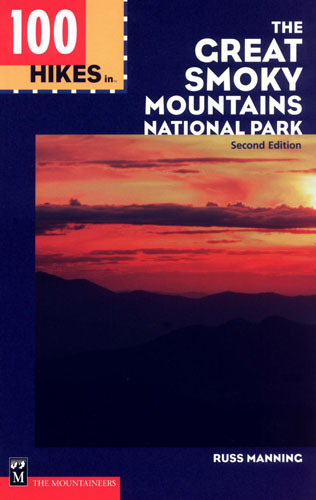 HIGHLIGHTS: The Great Smoky Mountains get more annual visitors than any other National Park in the U.S. Surprisingly, most people never see the backcountry which has some of the most pristine wilderness in the Southeast. The Mount Cammerer hike is a 2-3 day route that starts at Big Creek Campground and follows a loop through the eastern section of the park. 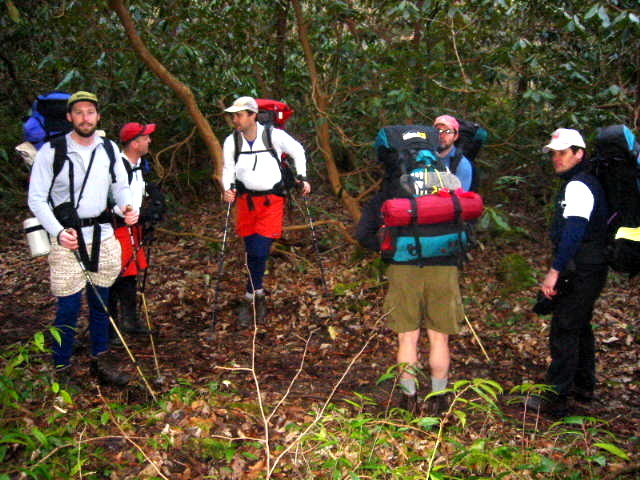 The trek begins with a climb up Mount Sterling, continues along the ridge pass Laurel Gap and picks up the Appalachian Trail in route to Mount Cammerer. From here, the hike follows the Chestnut Branch Trail back to the Big Creek Ranger Station near the Big Creek Campground. It can be done as either a shuttle hike or a loop hike (with a short 1/2 mile walk between the ranger station and campground).